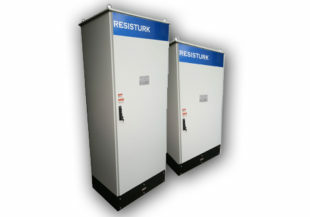 Resisturk™ Neutral ground resistors are manufactured in accordance with the requirements of the customers at all voltage and current levels in various applications. 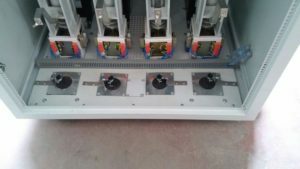 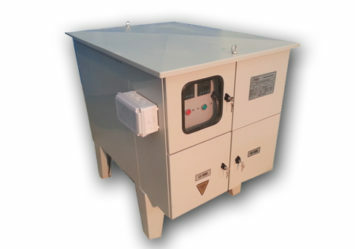 In addition to the standard neutral resistance enclosure, they can also be produced with top entry, bottom entry, side entry, locked door, pedestal and high leg. 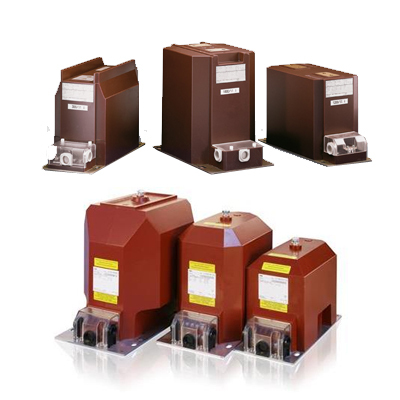 Besides, Ex-Proof Neutral grounding resistors are also produced specifically for explosive atmospheres according to exproof and Atex standards. 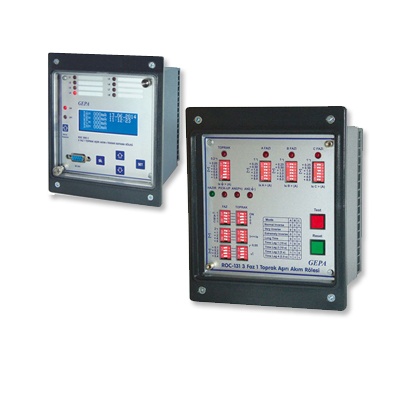 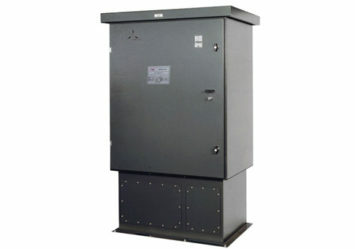 It is enough to send us an email to make an neutral grounding resistance calculation and to get technical information. 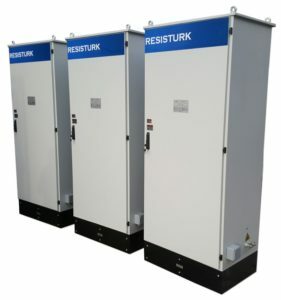 Resisturk™ team will be honored to help you with all your special project needs. 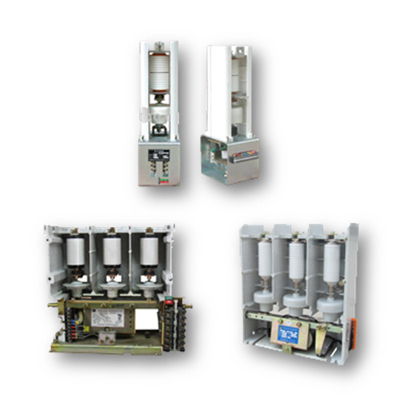 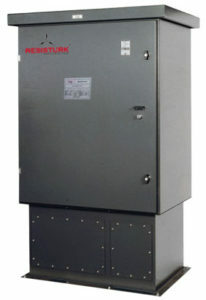 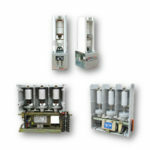 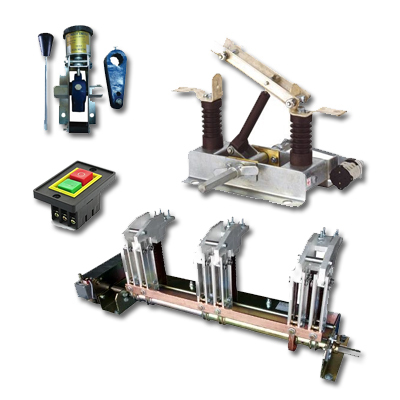 Neutral grounding resistors can be manufactured with many additional options according to the type of application used. Primer or secondary is used for measurement or protection. 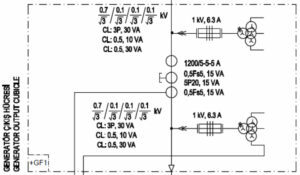 (can be produced at the desired value). 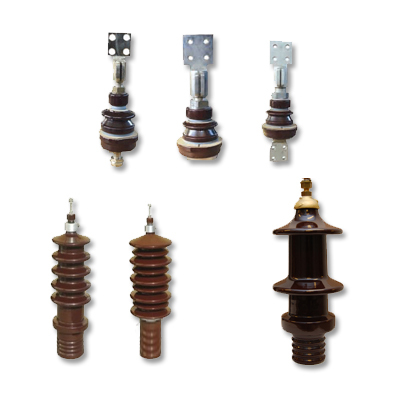 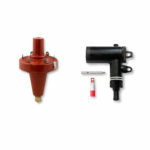 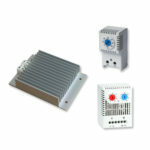 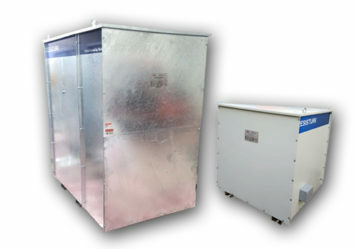 They are used to protect the internal panel of resistance against very cold environments. 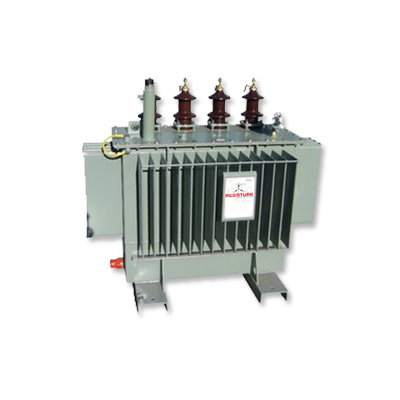 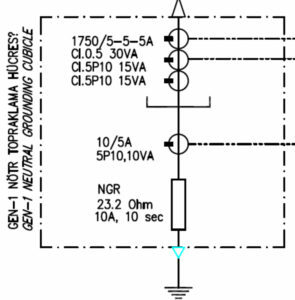 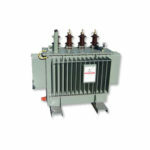 They are produced at the desired voltage level.